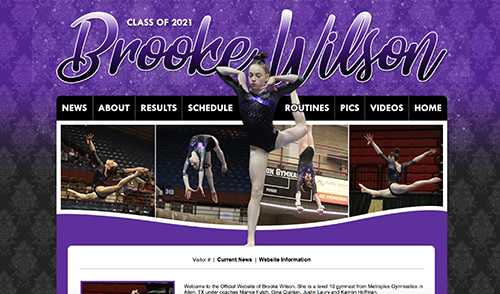 Welcome to the Official Website of Brooke Wilson. The website was originally opened on October 9, 2018. The current version of the website was released to the public on October 9, 2018. 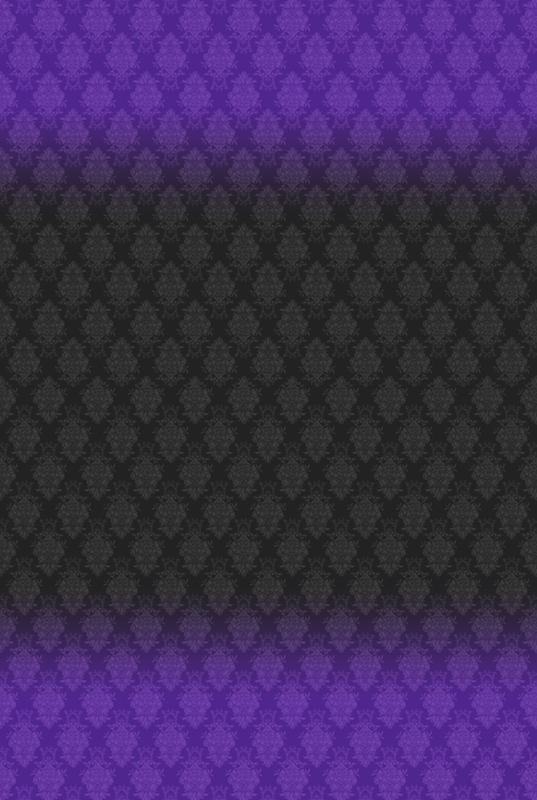 A preview of the current layout can be seen below. This website is copyright © 2018+ Gym-Style.Com, Brooke Wilson and all other parties involved. The graphics, pictures, and videos that appear on this site are still owned by their respective photographers and videographers. No content of the website is to be used or reproduced without written permission from the owner. The website is best seen in Microsoft Internet Explorer, Firefox or Safari at a screen resolution of 800 x 600 or higher. This layout was designed by Gym-Style.Com and consists of tables. The fonts used on the website are SignPainter and Tw Cen MT. The programs that were used to construct this website are Adobe Photoshop CS6 and notepad. If you have any comments, questions, concerns, or just want to drop a note, don't hesitate to contact the webmaster. You can visit the webmaster's website at Gym-Style.Com.